First German edition ("Deutsche Erstveröffentlichung"). 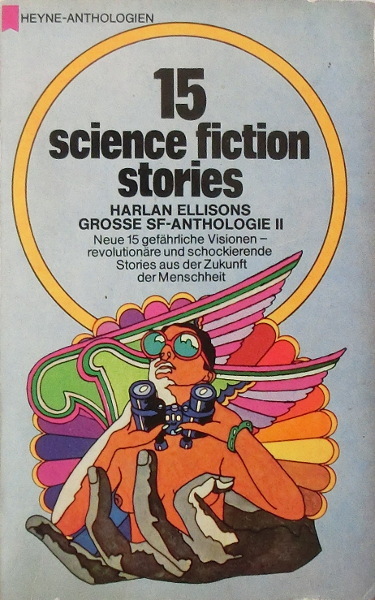 Copyright year of the German edition is 1970. "Printed in Germany 1970" is stated on copyright page. Last page (220) is unnumbered. Cover art is credited on copyright page.